Here is a great freebie for anyone who is doing some Amazon Shopping today! You can get FREE CoverGirl EyeShadow as an add-on item with a CoverGirl Coupon Online! Also, find all of the best and current CoverGirl Coupons that are currently available! 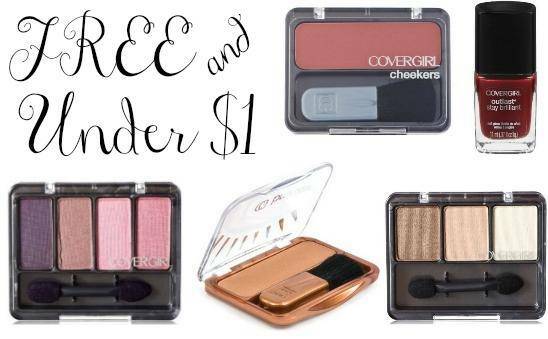 The Champagne Eye Shadow is also $1.14 or FREE after the coupon! You can get this CoverGirl Nail Polish for only $0.14 with the clipped coupon as an add-on item, too! 40% off Gap Coupon Codes + Guaranteed Christmas Delivery!